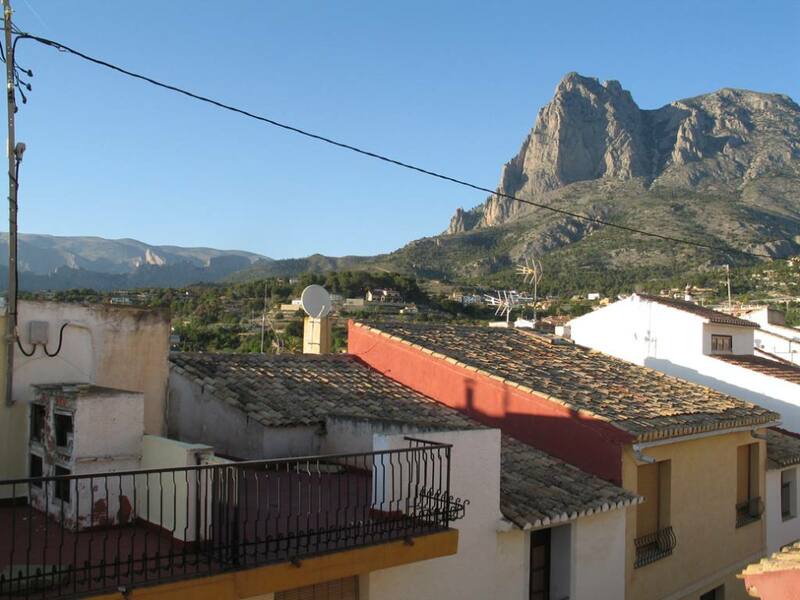 Situation: The comarca of Vinalopó Medio is located in the province of Alicante, in the autonomous community of Valencia. Its main feature is that it has a peculiar terrain composed of four valleys that they transform it into a peculiar area in the landscape. Municipalities: Formed by some twelve municipalities which include Elda and Petrel. The economy of the area focuses on industrial, footwear and vine plantations by what counts with a genuine and unique wine. What to see? The large number of civilizations that have passed through its territory left some kind of monument that still on foot. It is the case of the Elda castle dating from the 12th century. You can also enjoy hiking trails that are scattered throughout the area. What to eat? You can enjoy a variety of dishes ranging from those based on meat products to the famous paella with a "crust" that create delight of all visitors. Where to stay? The majority of the accommodation are hotels of different categories ranging from the most luxurious to some more modest. You can also choose to rent some of the apartments that are offered. How to reach? You can do so by road by any of the regional roads that exist in the comarca of Vinalopó Medio. If you arrive at the airport you must do so in the capital of the province, Alicante which has regular flights.